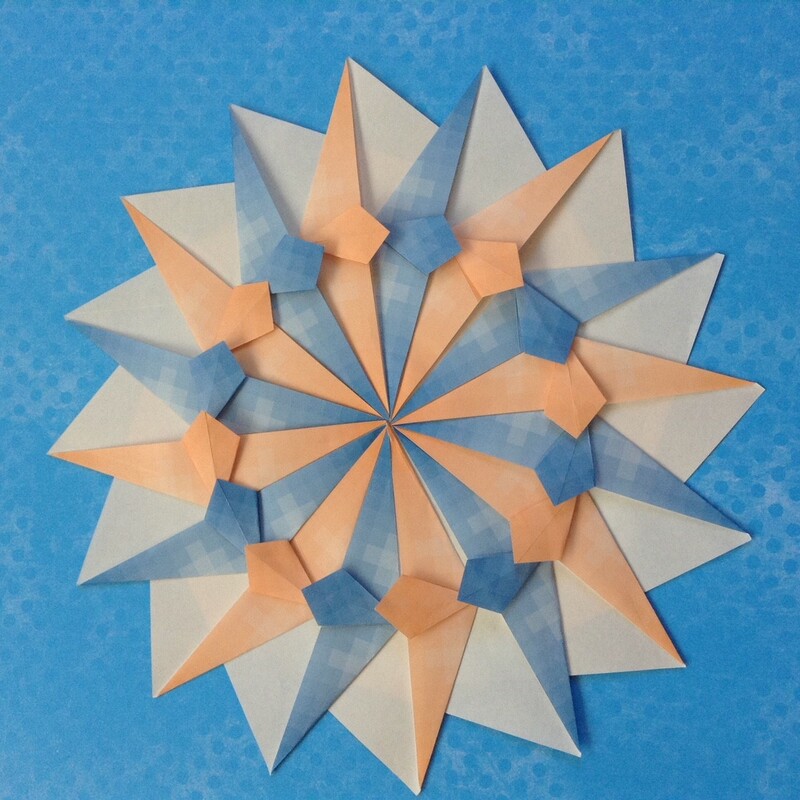 We'll be seeing lots of stars, origami stars that is, and a paper star quilt. Our paper reindeer will pull anything across the night sky as long as it's small and made of paper. For our botanical hotspot we'll feature poinsettias (did you know the colorful parts are bracts, not flowers), and, by popular request, jointed paper nutcrackers.